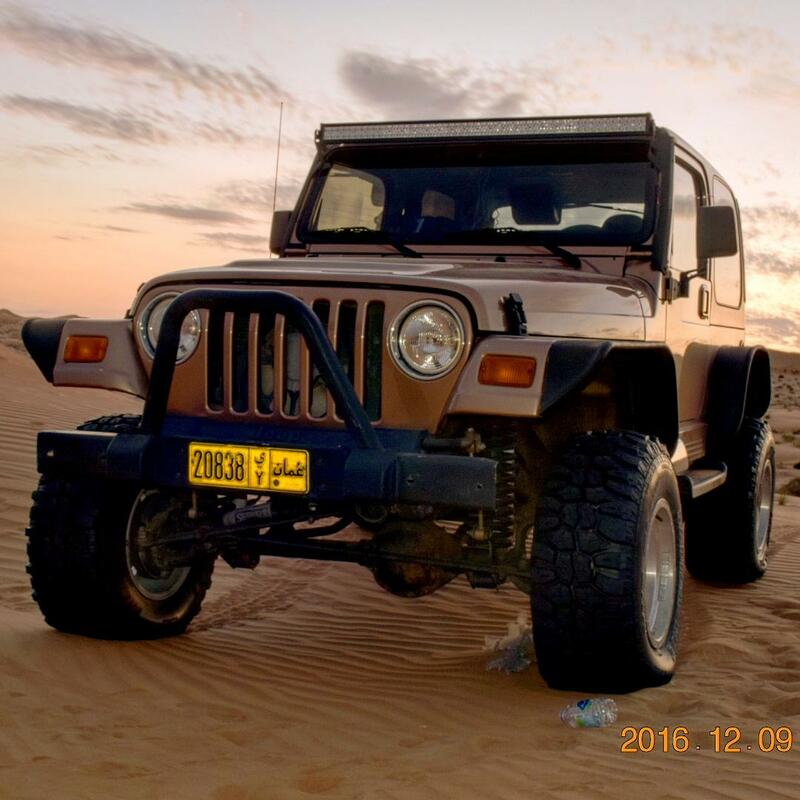 Does your Jeep Wrangler need a performance and clearance tune-up? Well, take a look at this premium suspension lift kit by Quadratec for a whole new ride. 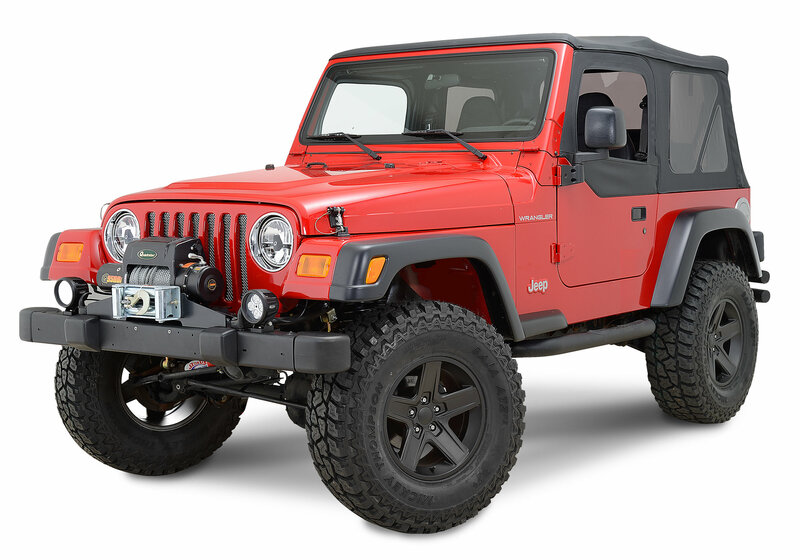 This kit is specifically designed for Jeep Wrangler TJ models and allows for 3 to 4.5 inches of lift, so you’ll be able to use tires up to 33 inches. And, as far as needing any extra parts? You won't. This kit includes everything you need including maximum duty coil springs, bump stops, shocks, sway bar brackets, control arms, transfer case lowering kit and all hardware. Plus, it’s affordable so you can save money for other modification projects. Breathe easier too because of its limited lifetime warranty. 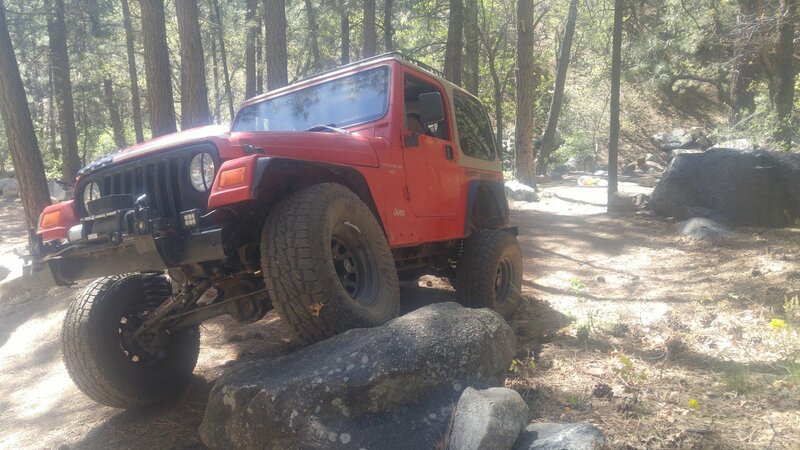 Whether you’re going on a road trip, or hitting your favorite back country trails, this suspension system offers the improved handling and a smoother ride you desire. Excellent Shock Options: Whether you choose the Hydro 7.0 or the Nitro 8.0 options, you’ll love the smooth ride and high lift of this complete kit. Easy Installation: Don’t worry about a spring compressor or complicated instructions. All you need are a few hand tools and a day to swap out this system and get back on the trail. Complete Kit: You’ll find everything you need to replace your outdated suspension with this brand-new kit, including bump stop extensions, a rear track bar bracket and more. 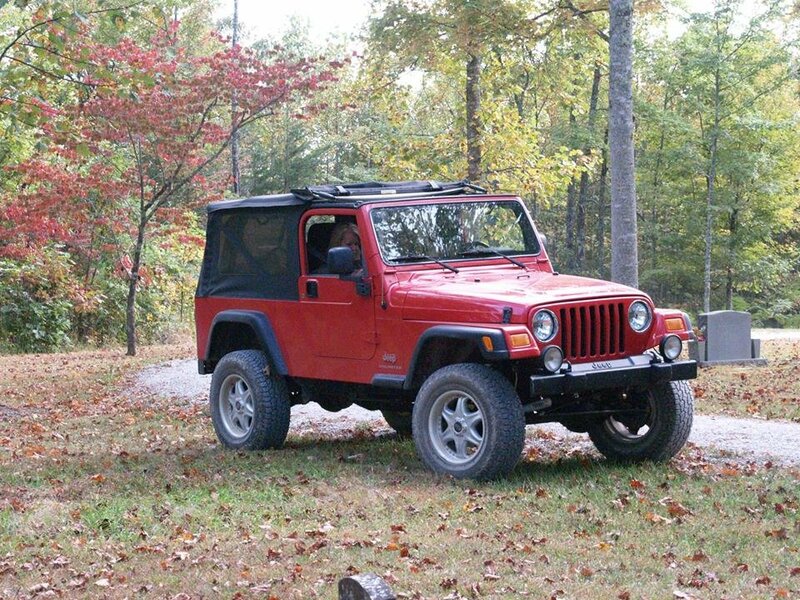 Limited Lifetime Warranty: Your Jeep belongs on the trail, not in the garage. Enjoy a limited lifetime warranty against all manufacturing defects with this affordable kit. This is a very high Quality lift for the money! I only needed a 2nd hand getting the supplied front springs back in. The only thing that took some time and patience was installing the transfer case linkage bracket. Im very pleased with the finished product! The hard part....removing the old. Even soaking the bolts a week before the install, I had to cut most of the OEM stuff out with a saws-all from this 03 TJ...from swaybar, control arms, and trackbar mounts. The 3.5" kit however, installed easy and made the TJ look great and serve a greater purpose. Recommend purchasing a good front track-bar to complete this kit and Hydro-shock option if its your daily driver...the Nitros (gas-charged) ride like a covered wagon, as expected. 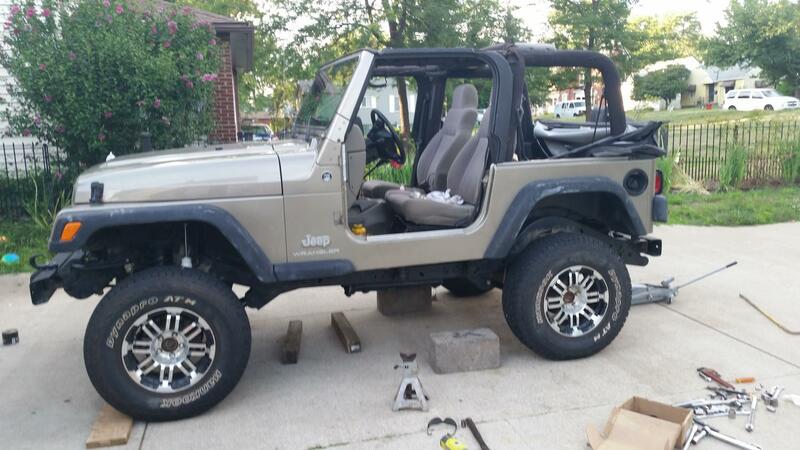 I added 3/4" poly spacers to the rear to keep the TJ from sitting down once I load it with gear. 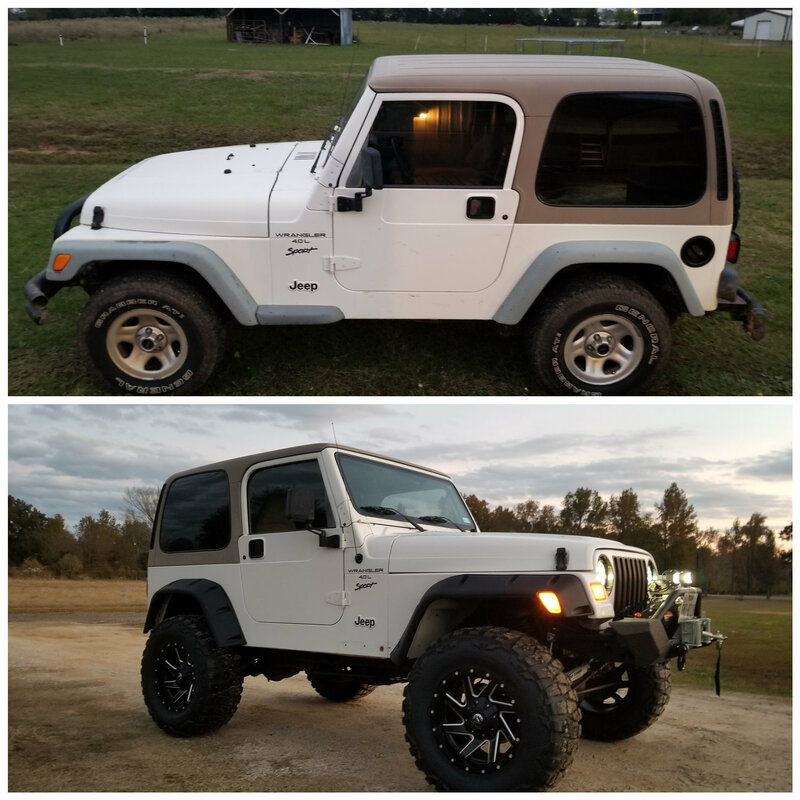 Highly recommended kit for 33s, add a 1-1/2" body lift and its good for 35s. 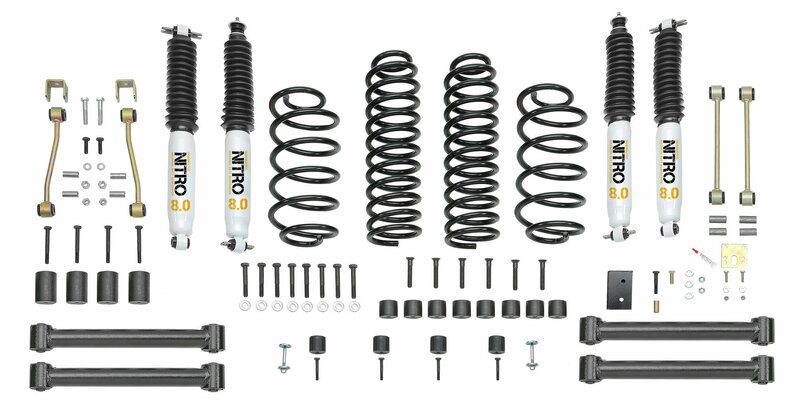 What is the difference between the Hydro and Nitro shocks? The Hydro shocks are similar to factory shocks, and provide a smooth ride that is better for on road and highway use. The Nitro shocks are a more responsive pressurized shock that is better for off road use.